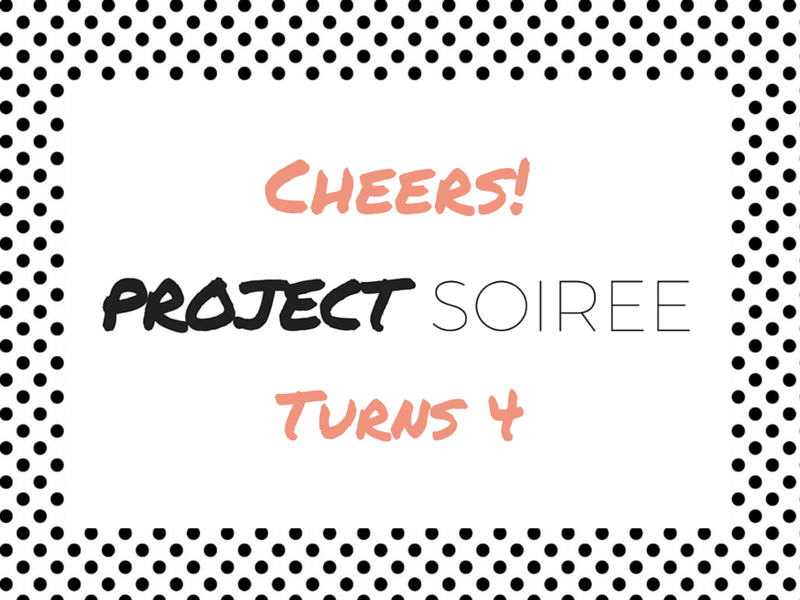 Project Soiree: Project Soiree Turns 4! Cheers! Project Soiree turns 4 today! It seems like just yesterday I was enjoying a cup of coffee in my apartment gazing out my window at the aftermath of the famous 2011 blizzard, and decided today would be a perfect day to finally start a blog. I called my sister and explained my idea for Project Soiree that would document my interests and experiences and her response was "go for it." I never imagined four years later that Project Soiree would be such an integral and important part of my life. 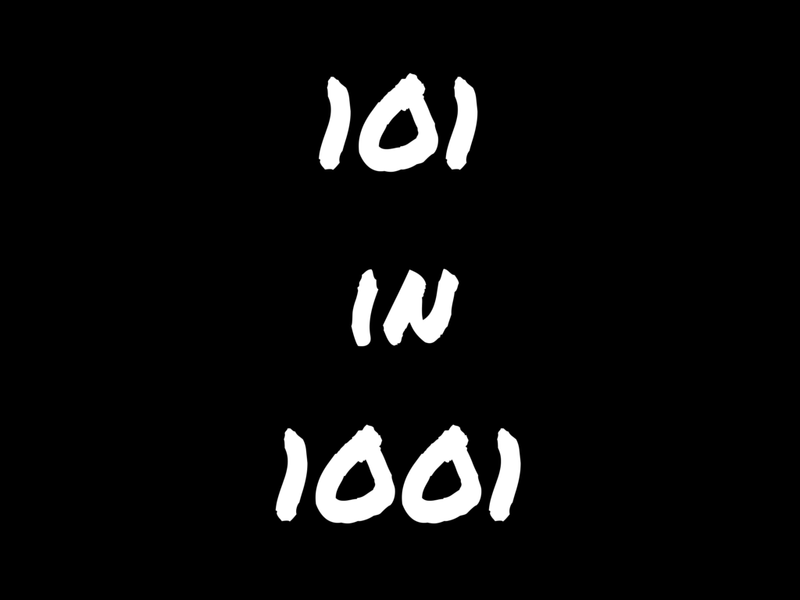 I'm extremely thankful for the many doors this blog has opened and the amazing friends I've met along the way. 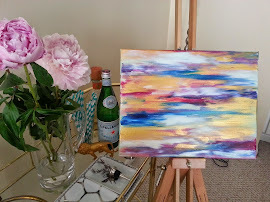 It's hard to imagine what my life would be like without this blog, and I really want to thank you for your support and kind comments throughout these past four years. You have inspired me to continue following my dreams and for that I'm extremely thankful. I'm really excited for what this next year will bring (more style posts - shout out to my amazing sister and photographer Kelli, giveaways, tips & tricks, and continuing to cross things off my 101 in 1001 list). If you have any suggestions for things you want to see on Project Soiree please let me know.! 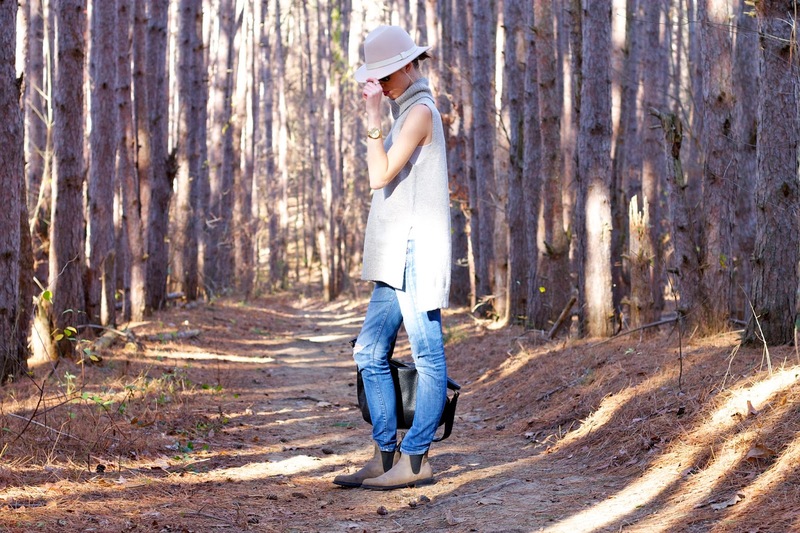 Thank you again for supporting me and encouraging me to continue following my dreams through this blog. Cheers! Congrats Lady! Four years is quite an accomplishment. Can't wait to see what the future brings for you and Project Soiree! Horray Horray Happy Blog Birthday!! So proud of you for an amazing year. I forgot about that Derby Party ;] so much fun! Congrats!! 4 years of blogging is a huge accomplishment! 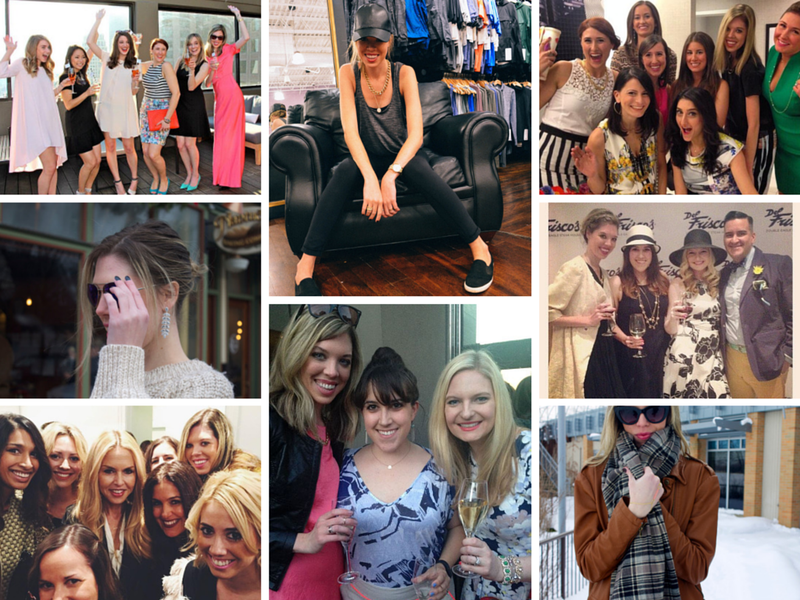 I can't wait to follow along and see what you do with Project Soiree in 2015!